in the wooded estate of a 16th-18th Century castle in Burgundy. 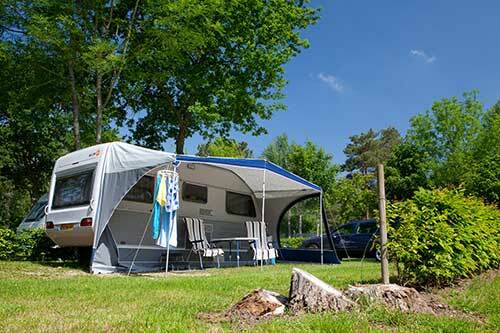 Castel Camping Château de l'Epervière is a five star campsite, ideally situated in the heart of Southern Burgundy, between Beaune and Mâcon. 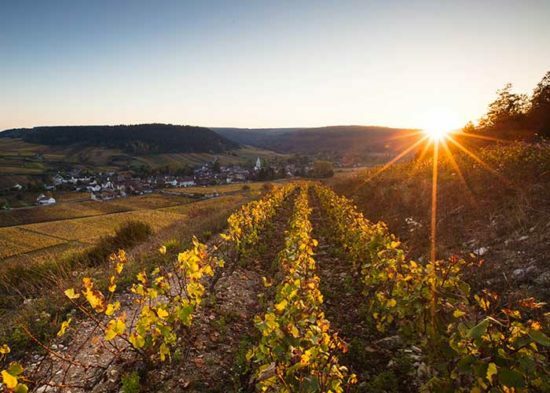 Over the years, our campsite has earned a good reputation for being a perfect place to discover the wonderful Burgundy region with its prestigious vineyards, varied landscape and its many charming villages. 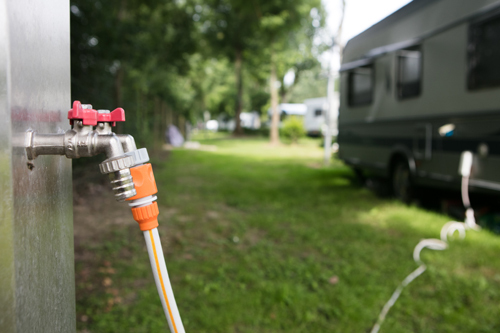 You can enjoy our modern facilities (bar with free (sometimes slow) wifi access, restaurant, shop and heated swimming pools) whilst staying on the campsite (either with your tent, trailer tent, caravan or motor caravan) or in our rental accommodation (mobile-homes and château apartments). 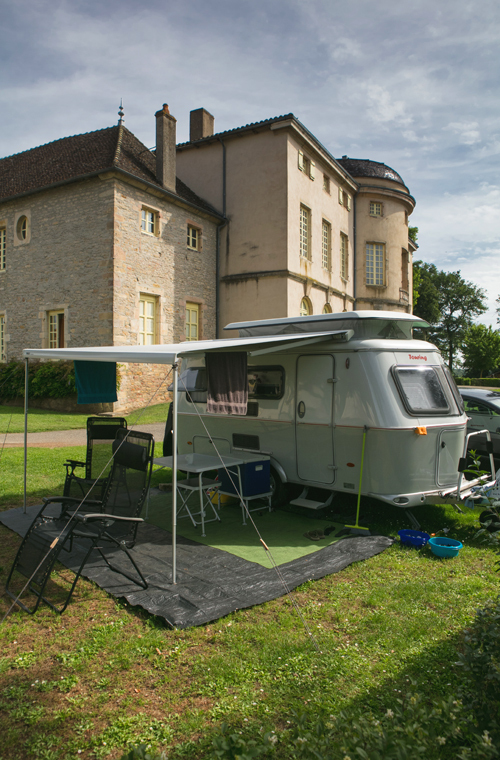 Castel Camping Château de l'Epervière offers you a comfortable starting point to discover Southern Burgundy in the authentic environment of a 16th-18th century Château and well-maintained parc. The outdoor swimming-pool of Château de l’Epervière is situated just next to the castle, well protected from unpleasant winds, perfect for sunbathing. The indoor swimming-pool is between the bar and the outdoor swimming-pool. 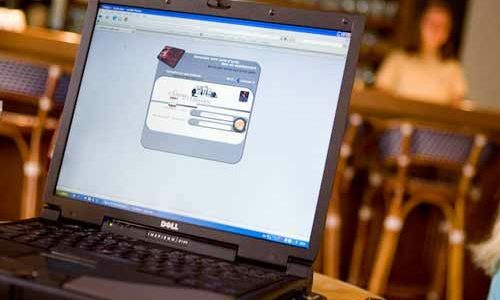 One can not visit Burgundy without tasting its world famous wines. 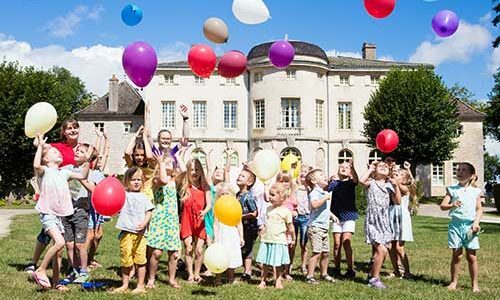 During high season, Castel Camping Château de l’Epervière in Burgundy organises on site entertainment for the younger children (4 to 12 years old). 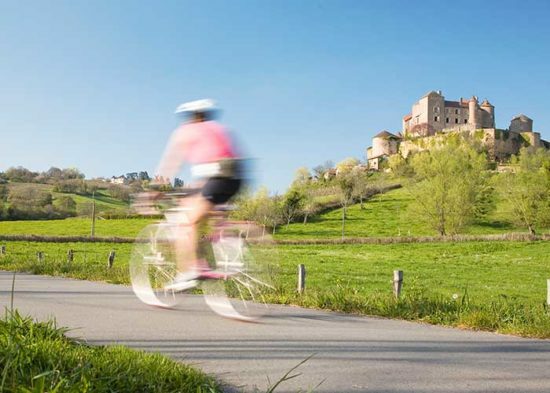 Cycling is probably one of the nicest ways to explore our region. 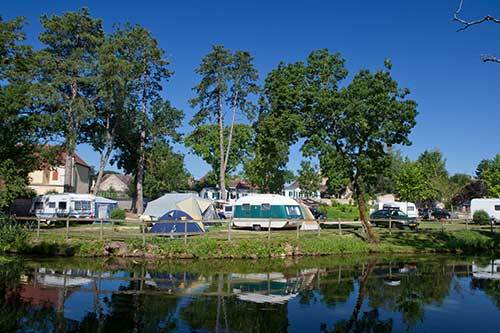 It is obviously very enjoyable staying in rural France, away from all the city noise and the main roads. 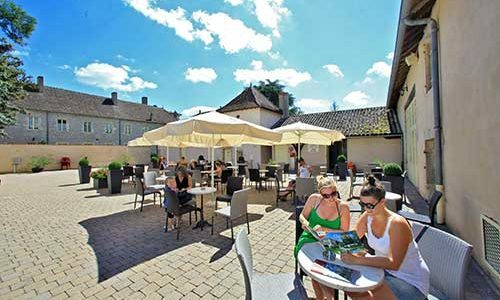 The bar of Castel-Camping Château de l’Epervière is delighted to welcome you for a relaxing drink, which you can enjoy inside or outside on the cosy terrace. 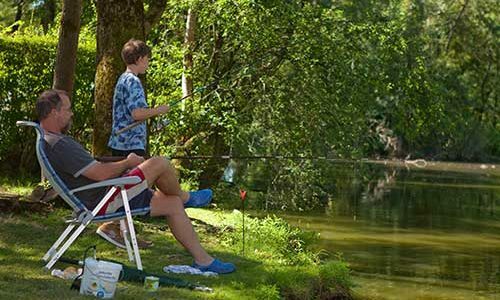 The parc of Château de l’Epervière is organised around a fishing pond of 1.5 ha. 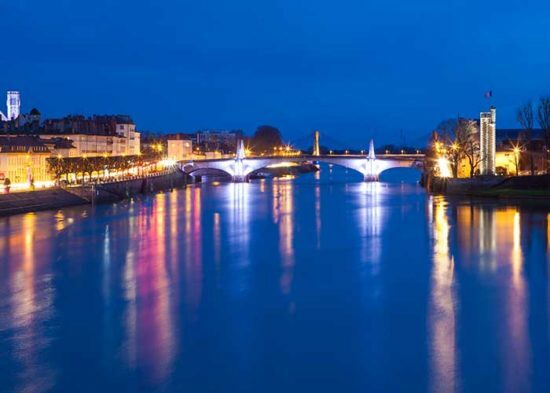 Chalon-sur-Saône is situated on the banks of the river Saône. It has a lovely city centre with semi-timbered houses and a large cathedral. You can pleasantly wander around the city and for example visit the great Photography museum (free entrance) with wonderful expositions. 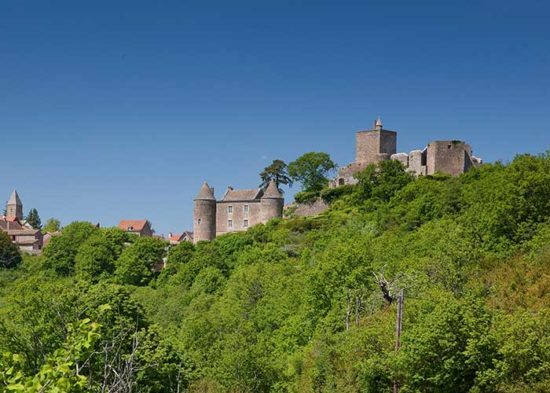 A few miles from Tournus and only about 16 miles from Castel-Camping Château de l’Epervière, the medieval village of Brancion is situated on top of a, hill, offering great panoramic views over the surrounding area. 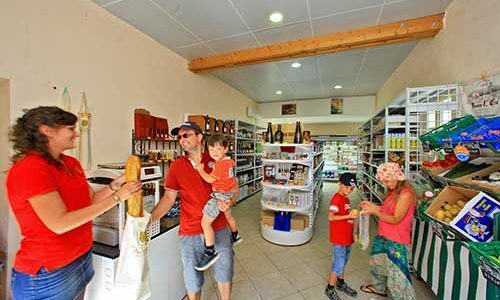 The Rock of Solutré stands up proudly in the middle of the hilly landscape of the Mâconnais. Its stone silhouette stands out beautifully amidst the vineyards. 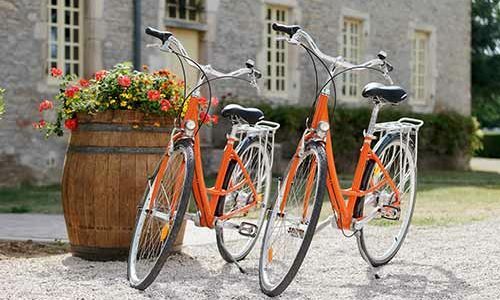 About 25 km east of Castel-Camping Château de l’Epervière you will find the “Voie Verte”, a great cycle track going from Chalon sur Saône to Mâcon on a former railway track. 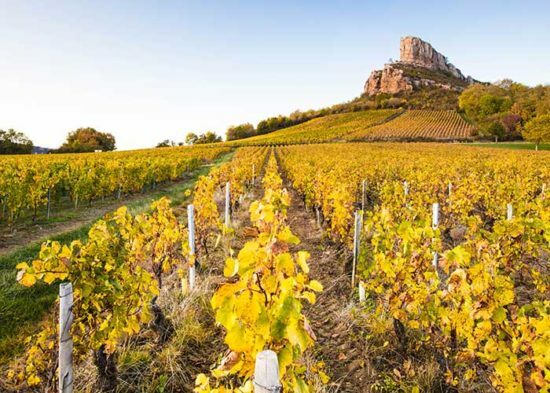 Magnificent city with ancient ramparts and the famous coloured tiles, Beaune offers a great visit, not just for its heritage (Hôtel-Dieu, Hospices de Beaune) but also for its prestigious wines. 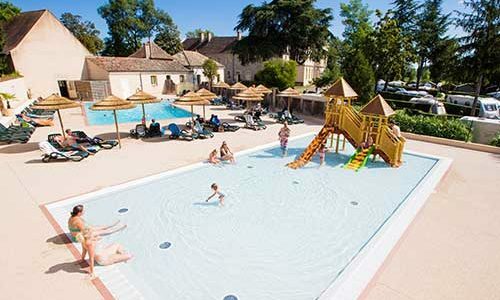 Castel Camping Château de l’Epervière is a 5 star campsite in Burgundy, ideally situated for discovering this great region, only a few miles from the A6 motorway, between Chalon sur Saône and Tournus. 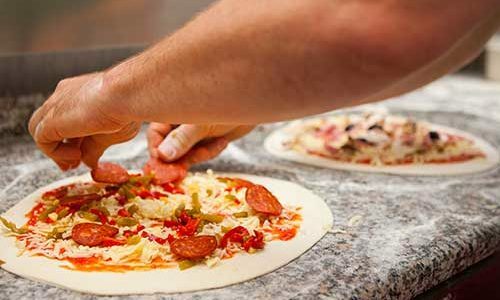 Situated in the grounds of a 16th-18th Century castle, we propose spacious pitches, 5 comfortable mobile-homes and 3 modern yet authentic château-apartments, as well as heated swimming pools (smallish indoor, outdoor and paddling pool), a bar with free (limited) wifi access and a quality restaurant. 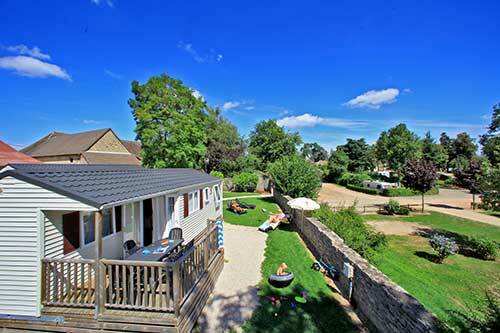 A perfect place for a relaxing family camping holiday in Burgundy.